For all your limousine transportation needs. 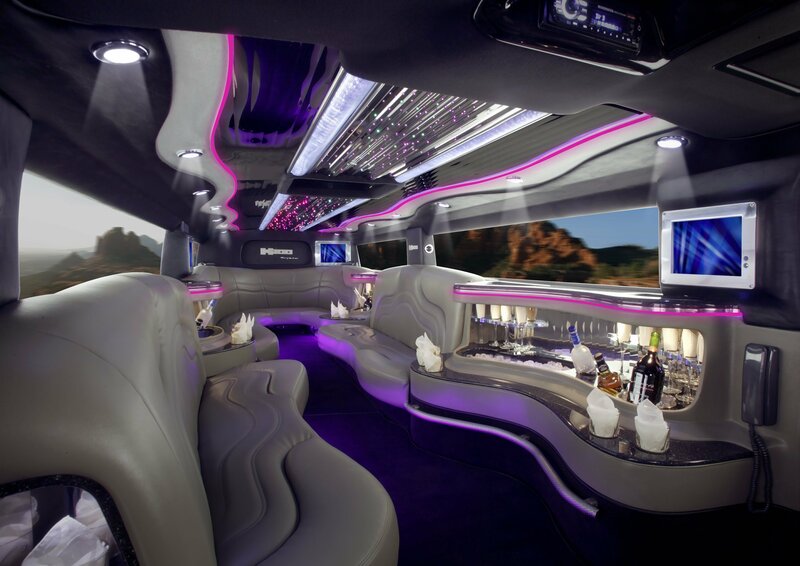 At Elite Limousine Services, our goal is to provide our customers with	a corporate travel agency combined with chauffeured sedans, limousines,	vans, mini buses and coaches with just one call, wherever your travels	may take you. For reservations please call (801) 485-4733 or	email us. We also provide our service to local hotels and ski resorts, transporting	their clients to and from the airport. You can book one of our luxury	cars for a day tour, or you can join us on a tour to Park City Olympic	Park, Main Street, Deer Valley, downtown Salt Lake, Temple and also Antelope Island. We are here 24 hours a day, seven days a week to serve you! Please feel free to look though our website to find out more information,	and when you are ready, you can request your reservation online or contact us at (801) 485-7433 today.